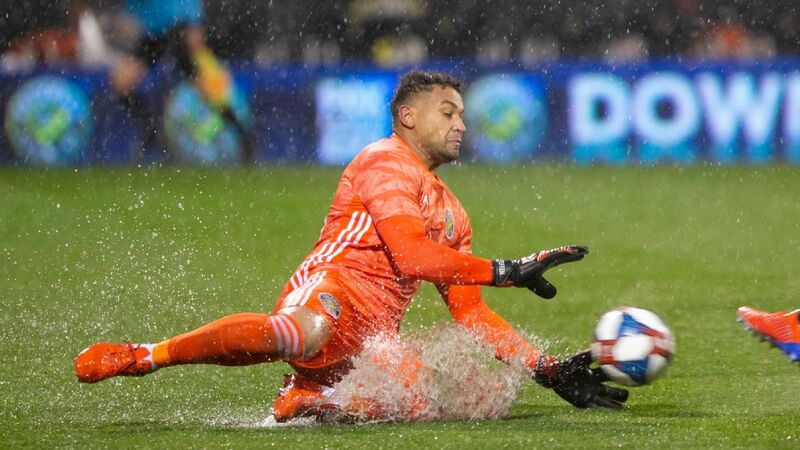 Steffen won’t win the MVP given his position but he’s off to a phenomenal start to his final stint in MLS as he prepares to join Manchester City in July. No doubt, much of this is down to the team getting used to new manager Frank de Boer‘s way of doing things, and there is still time for Martinez to rebound. But with the Dutchman’s more conservative style of play, it’s not a given that things will really change for Martinez over the course of the season.